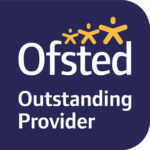 Congratulations to Zone4kids Whitley Lodge who have just received an Outstanding judgement in their recent Ofsted inspection, on the 17th of May 2018, very well deserved! 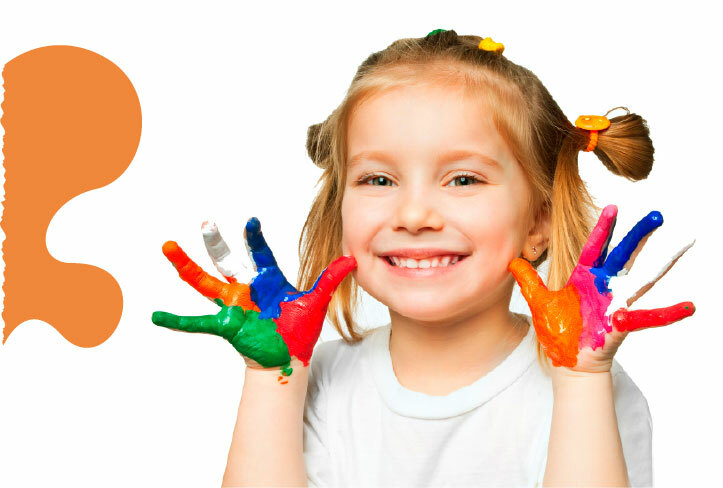 Tynemouth Nursery Group and Zone4kids are very special, known and respected throughout North Tyneside. We are the only locally owned chain with seven great settings. 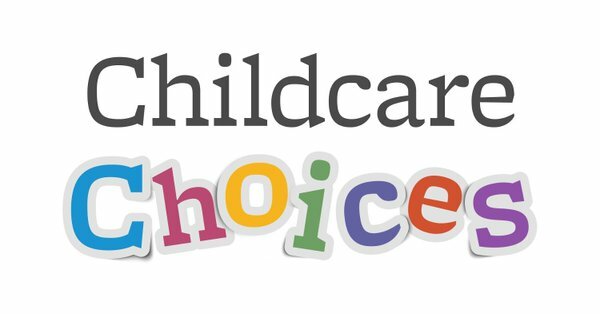 Our highly qualified team provide the very best in child care and ensure that every child receives considerable individual attention to achieve their full potential and shine. Please enjoy looking through this website, but don’t convince yourself before you have visited, with seven settings to choose from in Tynemouth, Whitley Bay, North Shields, Wallsend and Jesmond please use our on line booking service to see for yourself the wonderful homely and special environment we have created for those most important early years of your children’s lives. One thing we guarantee you will find , is lots of smiling faces. We haven’t got the ‘by royal appointment’ yet, geography would make this rather difficult! but we got the next best thing, a letter from Buckingham Palace thanking all our children for celebrating The Queen’s birthday by having parties at each nursery and making birthday cards which were duly sent to Her Majesty. 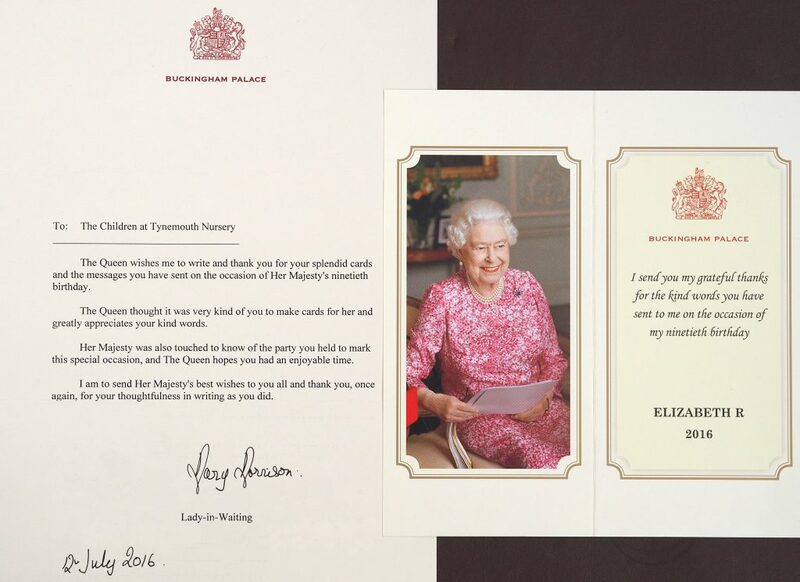 The children where overjoyed to receive this letter from The Queen. We are all very proud of the brilliant cards and messages they made, well done children! 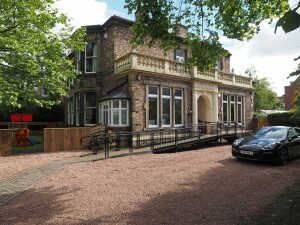 Our new Tynemouth Nursery at Jesmond is located at the prestigious Haldane House in Burdon Terrace. This beautiful building has helped create the wonderful homely feel that Tynemouth Nursery is renowned for.